FORT MYERS, FL (October 13, 1999) – Members of a local boating club from Cape Coral set sail for an outing at Shell Point recently and discovered the advantages of the community’s unique setting and lifestyle firsthand, according to Lynn Schneider, director of public relations. 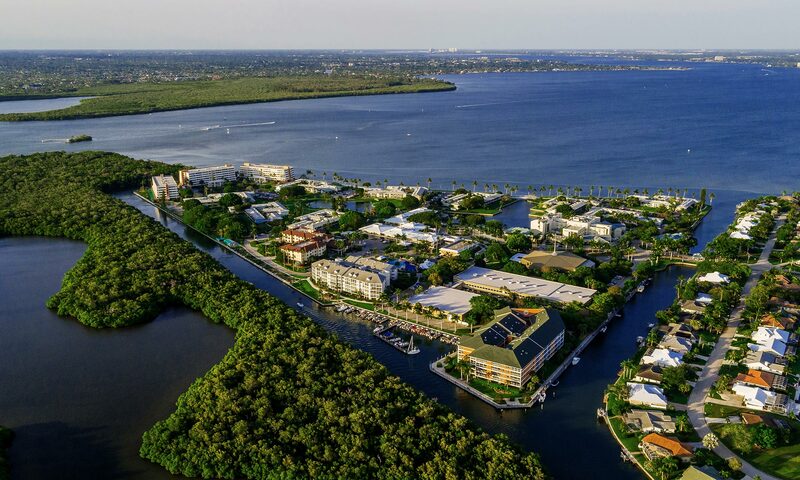 The boat club has more than one hundred members from around the Cape Coral area who enjoy sharing their time out on the waters of Southwest Florida. This group, comprised mainly of retirees who love an active lifestyle, boated over to Shell Point together and “came aboard” for an extensive tour of The Island and lunch in the Crystal Room.